Is managed email newsletter service included in my package? Find out whether your package comes with our monthly email newsletter service or not by checking our summarized information below. If you have any questions, feel free to open up a support ticket and let us know. What's the process I need to follow in order to kick off monthly newsletter? 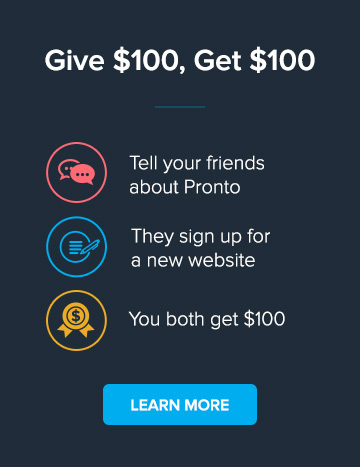 Is the email newsletter service a part of Pronto's 24x5 support? What’s Not Included or Cost Extra?